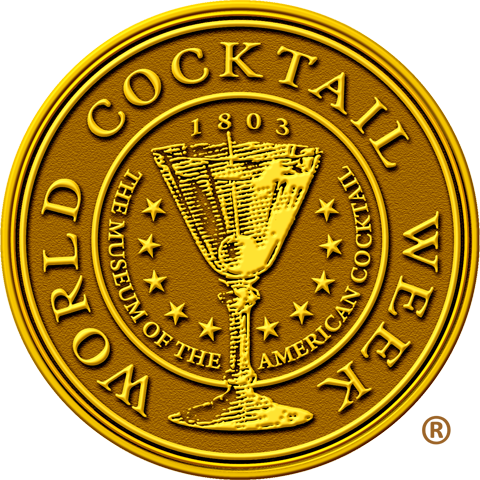 World Cocktail Day & 2-Year Blogiversary: Classics, and Brugal, and Zwack! Oh, My! Last week, a special dual celebration took place at Caña Rum Bar: World Cocktail Day and Thirsty in LA’s Two-Year Blogiversary. Thanks to the efforts of Caña GM Allan Katz, it was also a fundraiser for the Museum of the American Cocktail, one of a handful of officially sanctioned events that took place around the world. May 13th is World Cocktail Day, the culmination of World Cocktail Week and its celebration of the American Cocktail. The date coincides with the earliest uses of the term “Cocktail” in the May 1806 editions of the Balance & Columbian Repository. 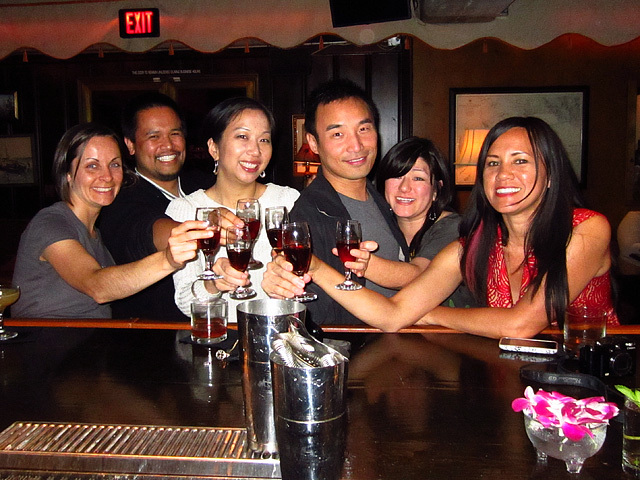 It also happens to be the day that Thirsty in LA went live in 2009. With that in mind, I’ll be celebrating my Two-Year Blogiversary with a party at Caña Rum Bar on Thursday, May 12th!